June 6-30: Impressions, Expressions Art Show at the Swannanoa Valley Fine Arts League’s Red House Studios & Gallery on State Street in Black Mountain. Red House Studios is located adjacent to the Monte Vista, just west of downtown Black Mountain. For details on the exhibit, visit www.svfalarts.org. 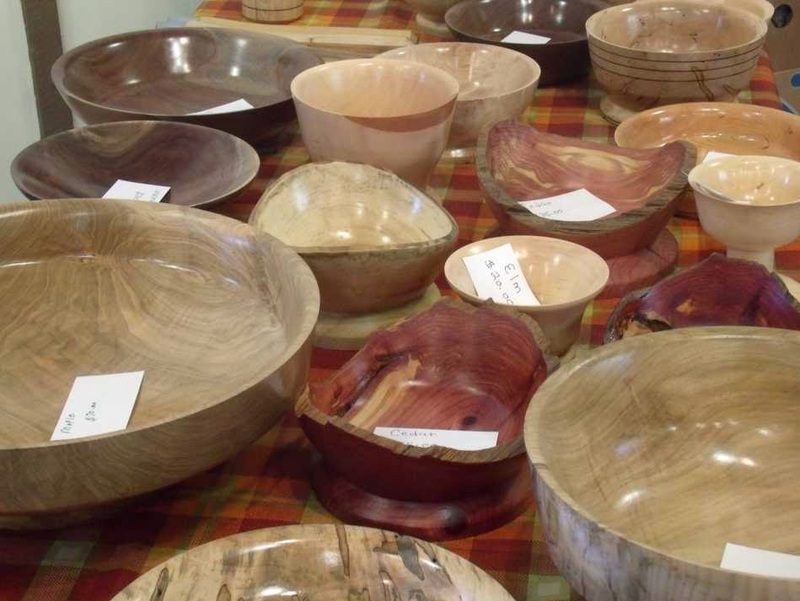 June 7: Arts Mart at the Old Fort Depot takes place every first Saturday of the month and features work on display and for sale by local artists who are members of the Arrowhead Artists and Artisans League in Old Fort. For information, visit http://arrowheadart.org/artsmart.php. 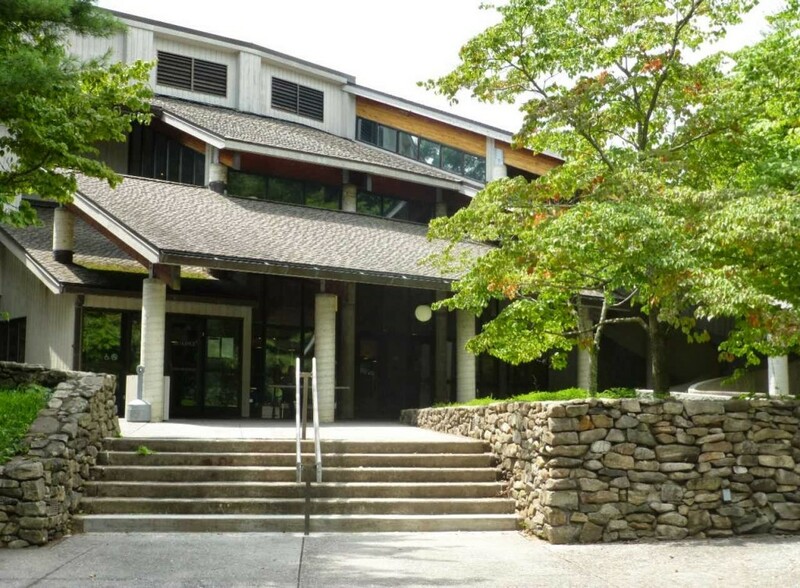 June 12-14: Art in Bloom, now in its 8th year, is a weekend of art sponsored by the Black Mountain Center for the Arts, and features a display of more than 20 Ikebana and Western floral designers’ interpretations of regional art work, plus a two-day Cottage Garden Tour ($20). See www.blackmountainarts.org for information. 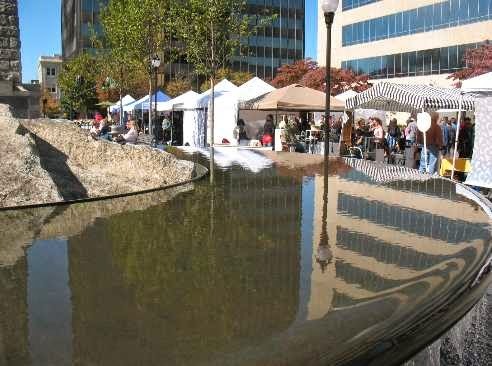 June 14-15: The River Arts District Studio Stroll takes place twice a year in West Asheville. Immerse yourself in the local art scene with a visit to artists’ studios, where there will be art demonstrations and art on display and for sale. Almost 20 buildings in the River Arts District — which was Asheville’s factory and warehouse industrial side back in the day — have been converted into art studios. There’s plenty of parking, and you can even take the trolley. Check out www.riverartsdistrict.com for details. 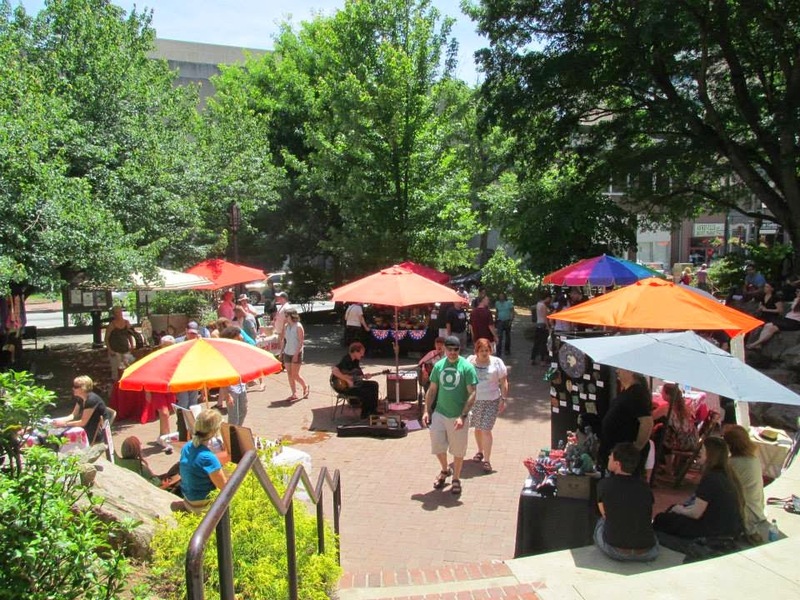 June 14, June 21 and June 28: Asheville Art in the Park is an open outdoor market (10am-6pm) at Pack Square Park in downtown Asheville, with works by Asheville area artists and craft artisans. For details, visit www.ashevilleartinthepark.com. June 16-20: After Art in Bloom: Special Plein Air Exhibit: Not able to make the Cottage Garden Tour during the Art in Bloom weekend in Black Mountain? You can still check out works created in the gardens during the tour by all the Plein Air painters at the Black Mountain Center for the Arts. [Plein Air means the act of painting outdoors.] See www.blackmountainarts.org for information. Through July 29: Nature Photography Exhibit: Our Spectacular Southern Appalachians features a collection of photos taken by members of the Carolinas Nature Photography Association. The exhibit will be at the Cradle of Forestry near Brevard, southwest of Asheville (11250 Pisgah Hwy in Pisgah Forest). This entry was posted in Uncategorized and tagged art, Asheville, Black Mountain, festivals and special events, Old Fort / Andrews Geyser, Summer by Inn on Mill Creek. Bookmark the permalink.